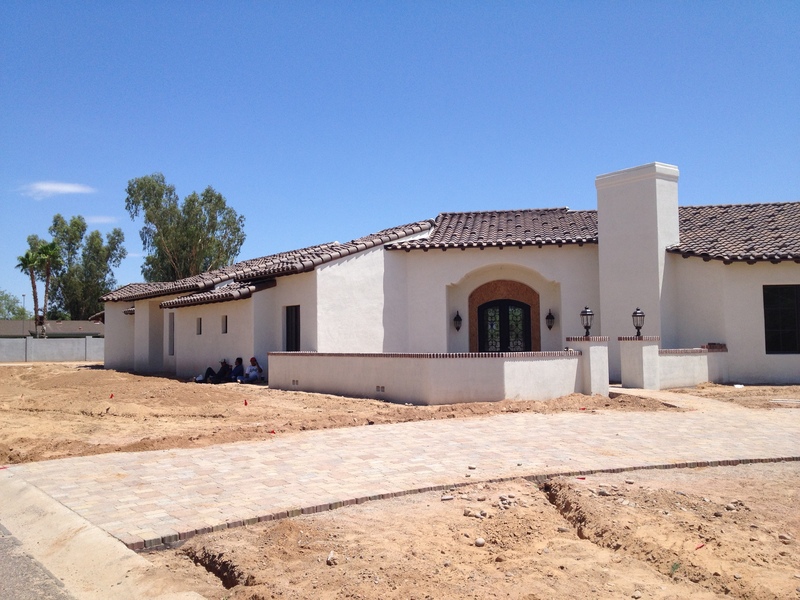 Custom Homes | Darrin Gray Corp.
Below is a Custom Brick Addition that we recently finished in Chandler Arizona. Fortunately the new brick and the existing were a near perfect match which allowed for an almost unnoticeable blend between old and new. 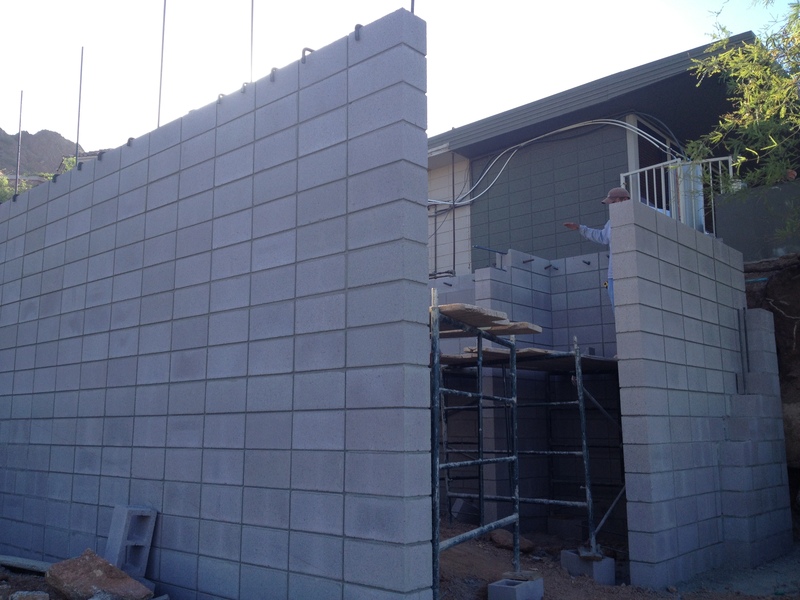 The Darrin Gray Corporation specializes in the Integra Wall System. 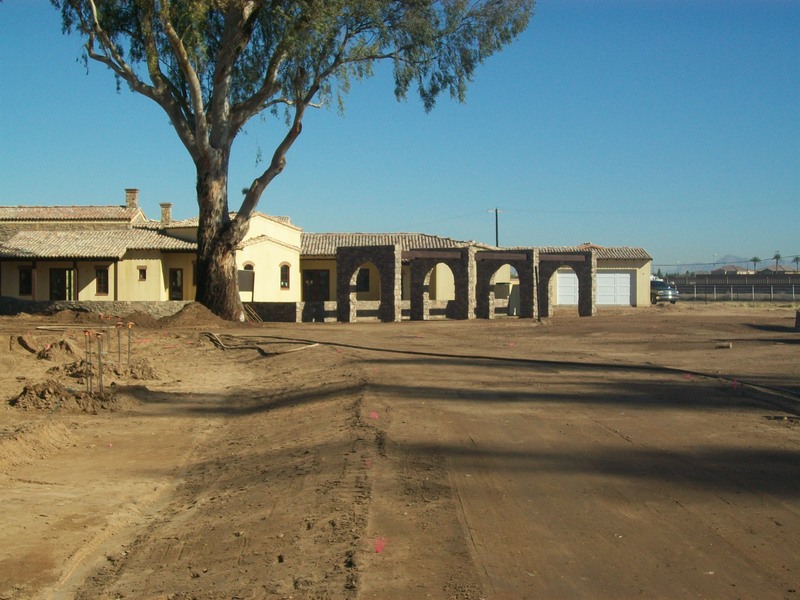 We have many years of experience building these energy-efficient homes. 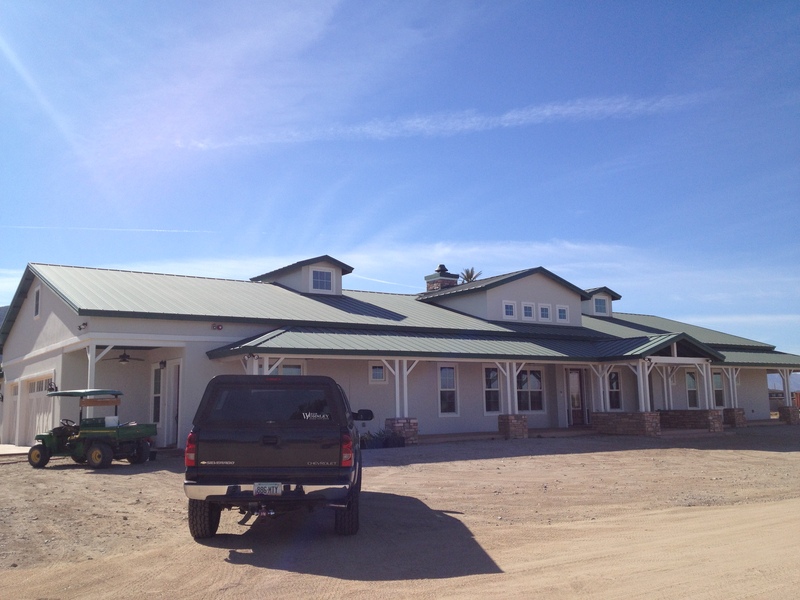 We have built over a thousand tract homes, and many, many Custom homes using the Integra Wall System. 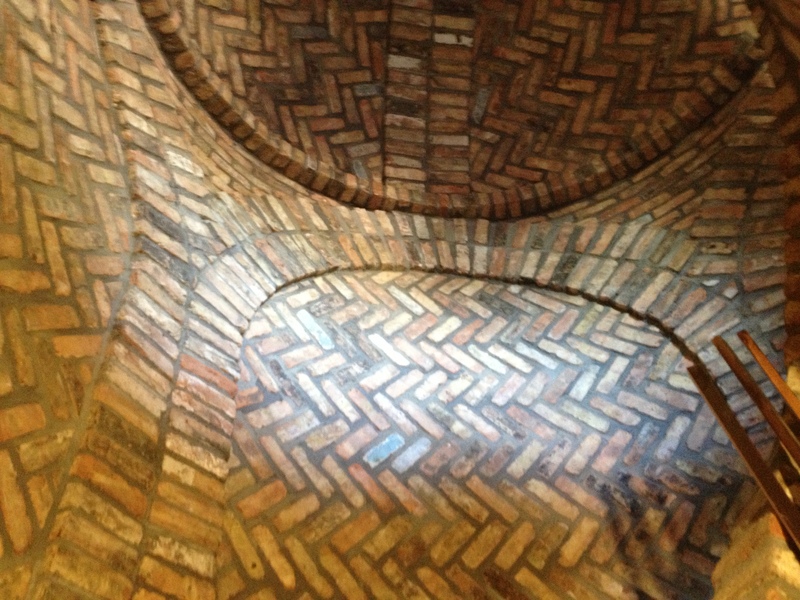 This is the dome of a clerestory in Tucson, AZ that we lined with thin brick. In this Photo, the mortar joints have not been grouted yet. 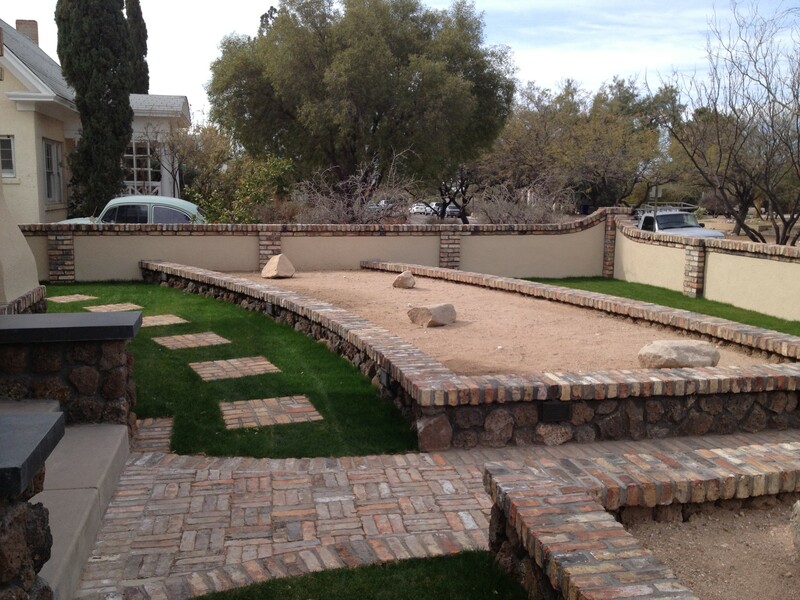 Brick accents can really dress up a Front Yard! 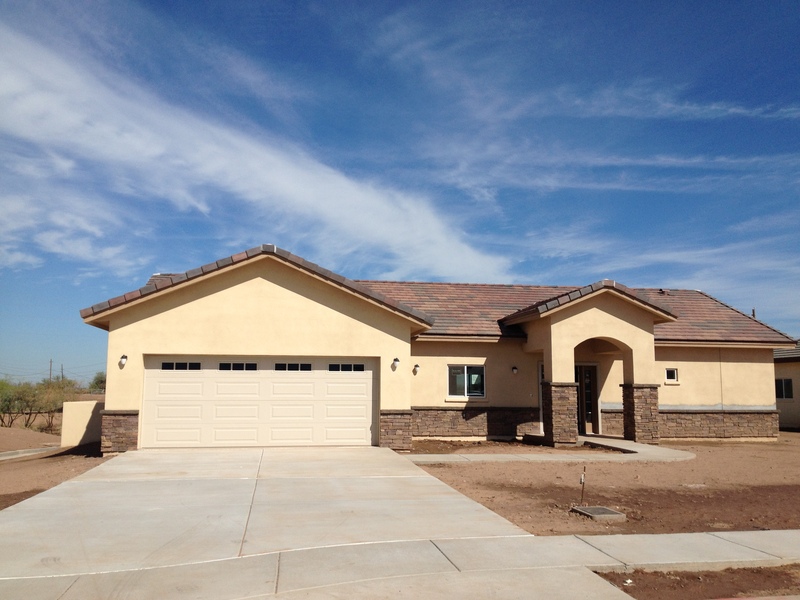 I am looking at new homes in Chandler and Gilbert AZ area and I would like to build using Integra Block construction. Can you direct me to a builder or development in this area? I am currently working with a very helpful realtor, who just received my preferences.